For singer Cheryl Tweedy, coconut oil is everything. 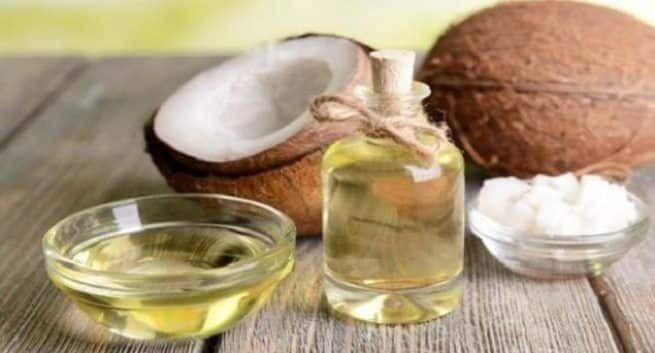 She loves using coconut oil for everything from hair care to moisturising. Singer Cheryl Tweedy loves using coconut oil for everything from hair care to moisturising and says it is “everything” to her. “I also used to try and keep on top of the steriliser and all that as much as possible so it didn’t build up because then that’s painful. Also, get your husband to cook!, she added.